This option is good for those of you who have less than a month to prepare or want to give this program a try without an extended commitment. This is our most popular option. You will have full access to our videos for 2 months. You will have a good amount of time to master the moves we teach in the program. 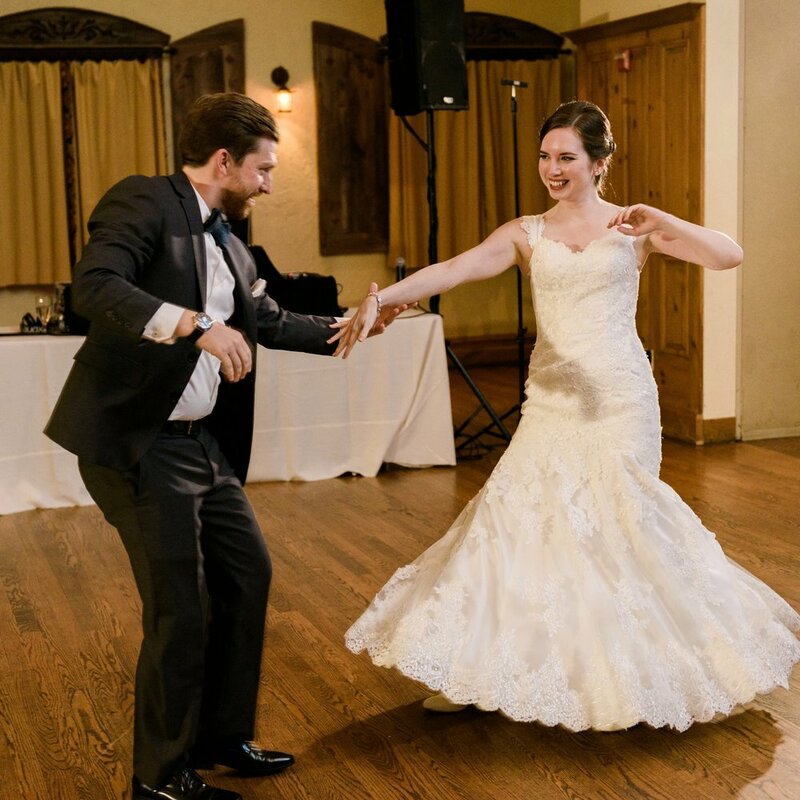 This is the best deal for those of you who want a show-stopping first dance. You will have full access to our dance program for 4 months. Plus, you get to schedule one 45-minute private Skype lesson within your subscription period for free! Have a question? Check out our FAQs or email us.